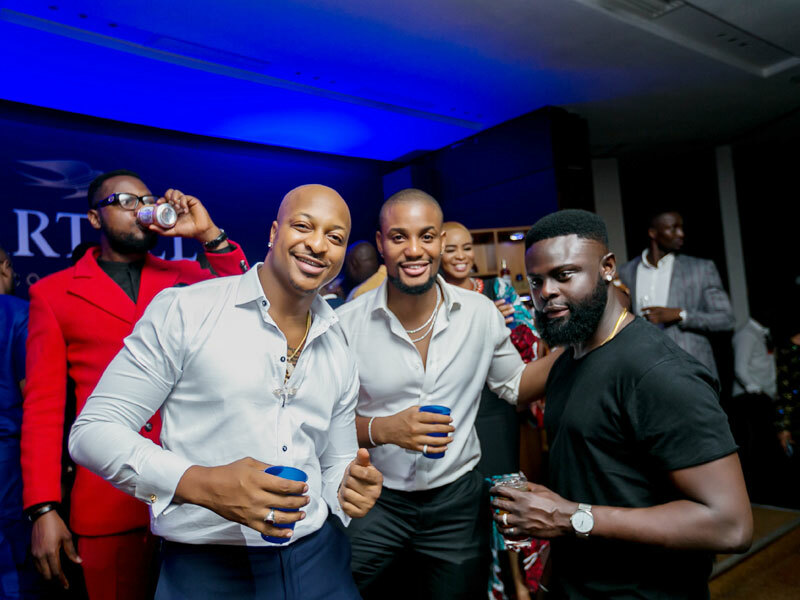 After the show is indeed the afterparty as Martell Cognac hosted winners and guests of the 2018 AMVCA to a star-studded afterparty which attracted the movers and shakers of the entertainment industry. Famed for creating unsuspected new encounters and new experiences, Martell Cognac fed the curiosity of guests as they walked through the venue and were welcomed on arrival by Martell ladies sitting on suspended wall chairs, dancing cage girls and a display of luxury whips including the Martell motor bike – a world beyond the lifestyle. For the rest for the night, D02dtun and Neeny who played the hosts lit up the stage with their savviness. Taking the excitement further, guests were encouraged to take part in a DJ battle with some of the city’s hottest DJs like DJ Consequence, Deejay Neptune, DJ Lambo and DJ Switch. Some of the celebrities at the party included Ini Dima-Okojie, Nonso Bassey, Michelle Dede, Deyemi Okanlawon, Gbemi Olateru-Olagbegi, Ill Rhymz and many others.